We are absolutley thrilled that Michael Reed won the award for his score of Charley last night at the Dutch Musical Awards. 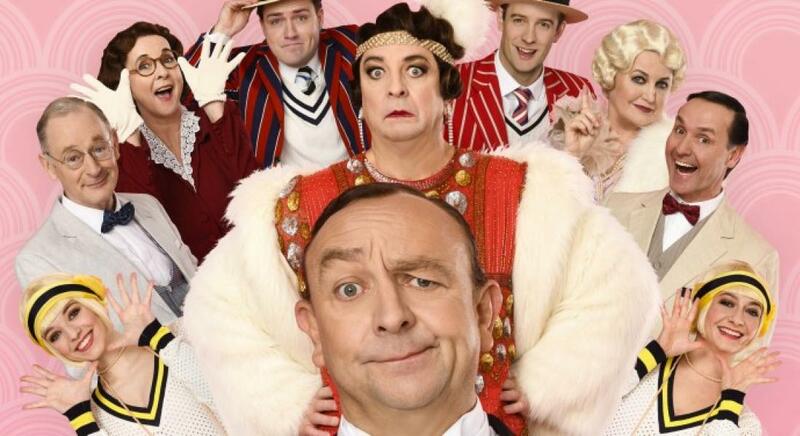 'Charley' the musical is based on Jon van Eerd's well-known comedy 'The Aunt of Charlie' which he wrote together with West End and Broadway composer Michael Reed. We are thrilled the run has now been extended until mid- April.